Petco Animal Supplies is not liable for the death of a 10-year-old Santee boy who contracted “rat-bite fever” from a pet rat his grandmother bought for him in 2013, a jury decided Thursday. 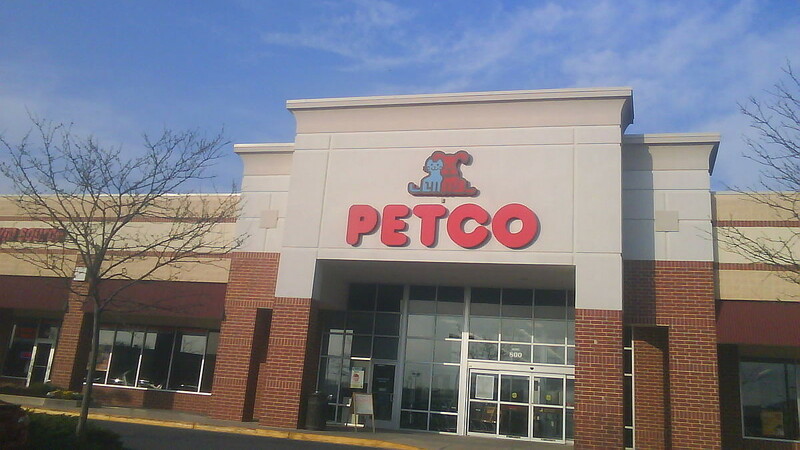 Following a trial that lasted more than two weeks, jurors took only one day to determine that Petco was not negligent in the death of Aidan Pankey and that Petco did enough to warn consumers about the dangers of owning a pet rat. Jurors also found that Barney’s Pets — which supplied Aidan’s pet rat to Petco — was not negligent in the boy’s death either. In his lawsuit, Aidan’s father, Andrew Pankey, claimed Petco knew its rats are likely to carry “rat-bite fever” but buried information about the infectious disease on the back of an animal companion card. Gomez told reporters he was “surprised” with the verdict and will appeal. “Part of what we wanted was to get Petco to change the way they do business with rats,” the grandmother said.